The Queen of the Universe 2015, Pia Wurtzbach, was launched as the new the Queen of the Century in a media event held at Makati Shangri-la last July 17, 2017. Pia joins Century Tuna’s outstanding roster of endorsers, as she appears in an all-new TVC that’s oozing with sexiness and elegance! Pia first got bitten by the acting bug at the tender age of four, which later led her to join the Star Circle Batch 11, appearing in a string of television shows and movies. 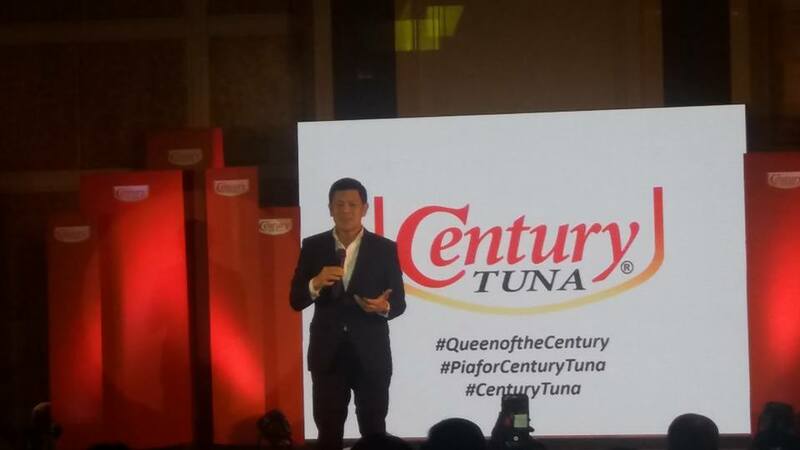 But her real break came when, in her third attempt, she entered the Binibining Pilipinas Pageant in 2015, the stepping stone to her most glorious achievement thus far: bagging the highly coveted Miss Universe 2015 crown – following in teels of Gloria Diaz in 1969 and Margie Moran in 1973 – in what was a most contentious competition. Pia heads to the gym regularly with a help of a personal trainer. It is where she engages in a combination of planking (the best exercise for a flat, toned stomach), tricep pull-downs (for well-defined arms as well as shapely biceps and triceps), as well as squats and lunges (for firm and strong looking legs). 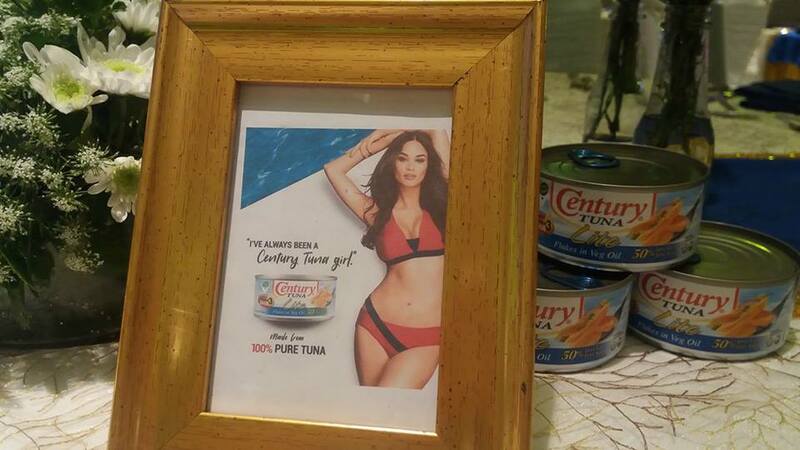 “I’ve always been a Century Tuna girl! And this body you see is made possible by Century,” Pia shares. 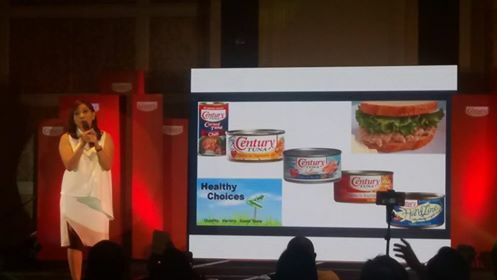 No doubt, Pia Wurtzbach has become an inspiration to many and a true role model, the perfect embodiment of Century Tuna’s winning ways and her role as the new Queen of the Century!